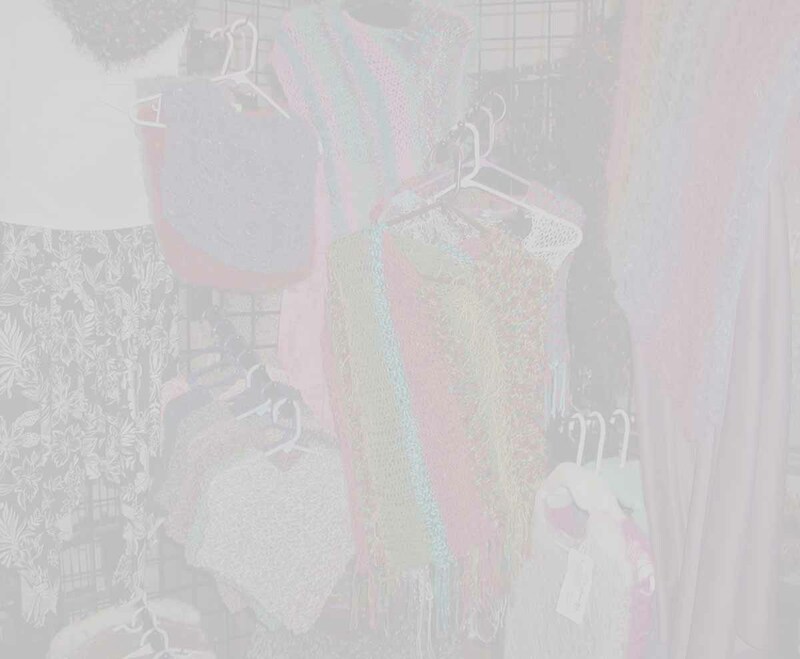 ATMosphere Arts is a small business specializing in handknit and crocheted wearables, handspun yarns, beaded jewelry, and many other crafts. All items displayed on this web site are one-of-a-kind originals. To place an order, please visit our Etsy shops.